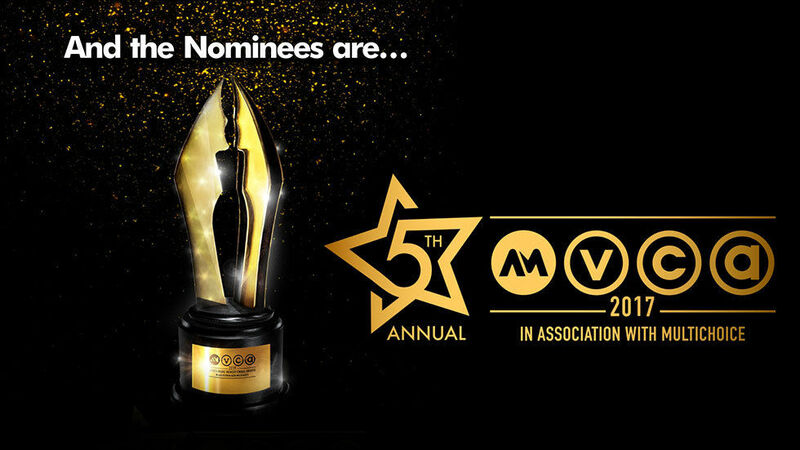 On Wednesday, 14 December, the nominees for the fifth edition of the prestigious Africa Magic Viewers’ Choice Awards (AMVCAs) were revealed. Announcing the nominees was the duo of popular Nigerian actress and TV presenter, Michelle Dede, and renowned Kenyan actor, radio presenter and TV host Fareed Khimani during a special live broadcast which aired on all Africa Magic channels on DStv. Voting for the AMVCAs opens from midnight on Wednesday, 14 December and closes on 24 February 2017.